We’ve all complained about it a time or two. There’s salt on the road, there’s humid conditions, there’s extreme heat, there’s any number of things that could start to affect our cars during the more severe seasons – wish as we might, it can’t be spring forever! 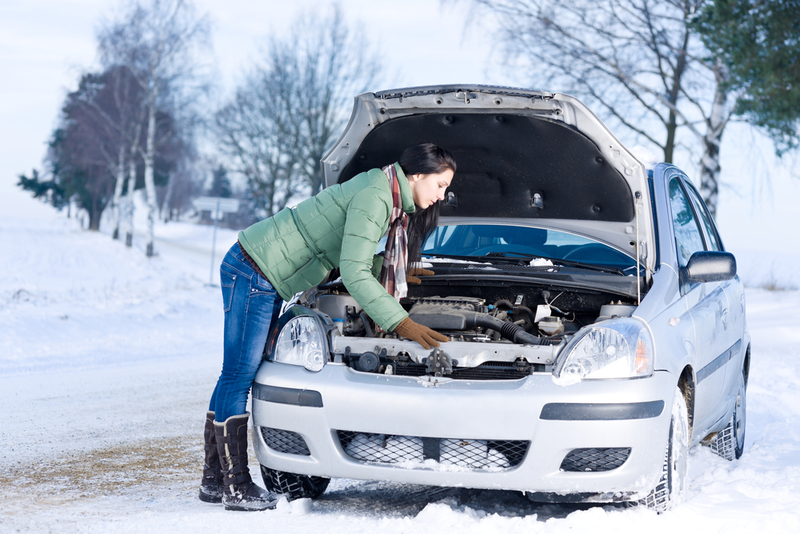 But the question still remains – does all weather have an impact on your car? By now, if you live in Michigan (or anywhere with bad winters like we get) you’ve heard all the complaints about winter driving, but can hot weather affect your car too? The short answer: “yes, but in different ways”. Heat tends to affect the inside of a car a little more than the exterior. Yes, extreme heat isn’t known for doing clearcoat and paint jobs any favors, but a lot of the car problems summertime brings with it tend to be internal. Hot weather tends to shorten the average life of a battery, can reduce the usability of oil and coolant/antifreeze (and cause you to get more frequent oil & fluid changes), and in a few extreme cases it can even melt your windshield wipers to your windshield! Not to mention how rust can get so much worse in humid conditions, like coastal states or anything with a lot of lakes, rivers, and rainfall. Sounds pretty fun, right? Winter’s at least nice enough to cause different problems. The biggest and most common one winter brings with it is the ever-present threat of salt on the roads. Sure, it’s nice to be able to drive without hitting black ice, but salt buildup is never really known to do the underside of your car any favors. 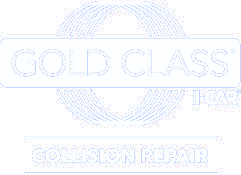 Road salt and winter debris can also build up on your brakes after a while too, and wheel alignment issues tend to be worsened in winter thanks to the cold temperatures. Really, there isn’t much to do about any of these conditions other than just try to keep up on your car as best you can. Get your fluid levels checked, keep your battery, lights, and wipers fresh, and if you do start seeing that old familiar friend rust, try to get to a rust repair specialist as soon as you can.